The fishing over the last few days has seen a real improvement. Both the swing and nymph fishing have improved with some new fish that have moved into the system. the fishing pressure is way down making for some really enjoyable days on the water. 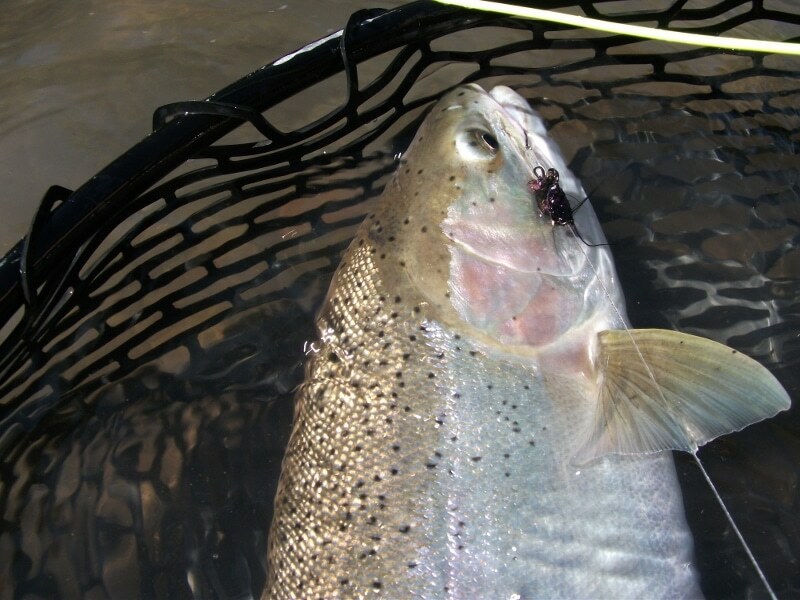 The Klickitat river and many others have gone to a barbless hook requirement so make sure to pinch your barbs before you get your fly wet.